Please be guided by our schedule for the month. Happy holidays and may you receive wonderful blessings for the New Year! 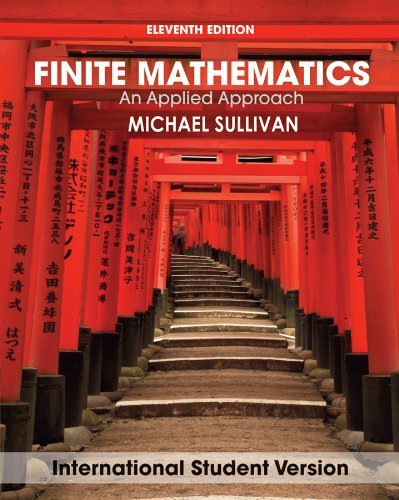 Finite mathematics : an applied approach, 11th ed. 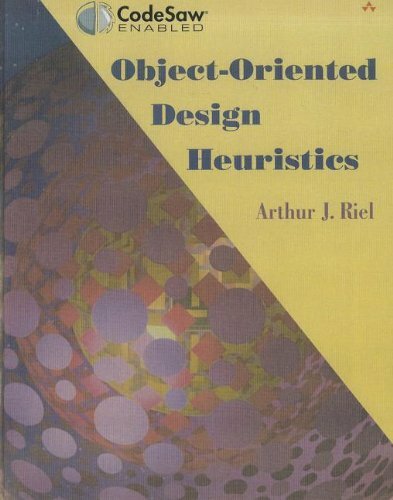 Object-Oriented Design Heuristics offers insight into object-oriented design improvement. The more than sixty guidelines presented in this book are language-independent and allow you to rate the integrity of a software design. The heuristics are not written as hard and fast rules; they are meant to serve as warning mechanisms which allow the flexibility of ignoring the heuristic as necessary. This tutorial-based approach, born out of the author’s extensive experience developing software, teaching thousands of students, and critiquing designs in a variety of domains, allows you to apply the guidelines in a personalized manner. The essentials of computer organization and architecture, 3rd ed. 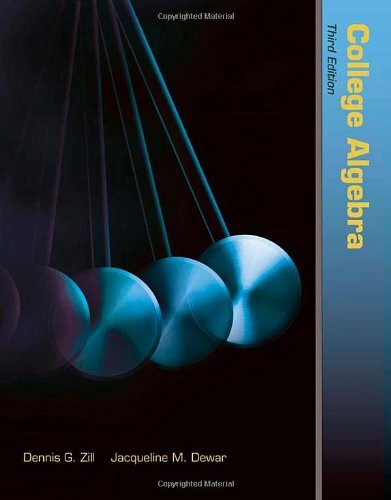 Place of Publication London ; Hoboken, N.J.
With an emphasis on problem-solving and packed with engaging, student-friendly exercise sets and examples, the Third Edition of Zill and Dewar’s College Algebra is the perfect text for the traditional college algebra course. Zill’s renowned pedagogy and accessible, straightforward writing style urges students to delve into the content and experience the mathematics first hand through numerous problem sets. These problem sets give students the opportunity to test their comprehension, challenge their understanding, and apply their knowledge to real-world situations. A robust collection of student and instructor ancillaries include: WebAssign access, PowerPoint Lecture Slides, Test Bank, Student Resource Manual and more. Appropriate for one- or two-semester, junior- to senior-level combinatorics courses. 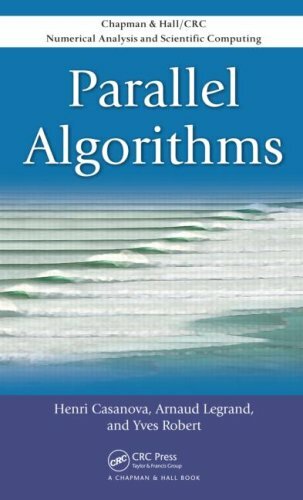 This trusted best-seller covers the key combinatorial ideas-including the pigeon-hole principle, counting techniques, permutations and combinations, Polya counting, binomial coefficients, inclusion-exclusion principle, generating functions and recurrence relations, combinatortial structures (matchings, designs, graphs), and flows in networks. The Fifth Edition incorporates feedback from users to the exposition throughout and adds a wealth of new exercises. 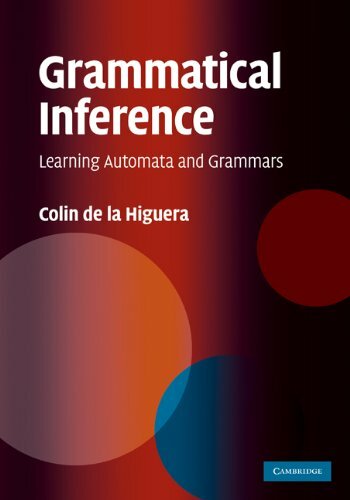 The problem of inducing, learning or inferring grammars has been studied for decades, but only in recent years has grammatical inference emerged as an independent field with connections to many scientific disciplines, including bio-informatics, computational linguistics and pattern recognition. This book meets the need for a comprehensive and unified summary of the basic techniques and results, suitable for researchers working in these various areas. In Part I, the objects of use for grammatical inference are studied in detail: strings and their topology, automata and grammars, whether probabilistic or not. Part II carefully explores the main questions in the field: What does learning mean? How can we associate complexity theory with learning? 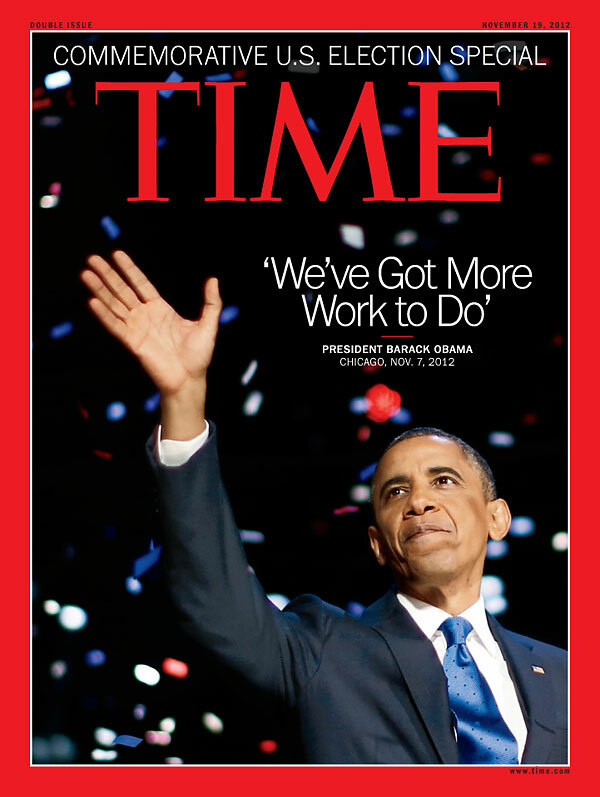 In Part III the author describes a number of techniques and algorithms that allow us to learn from text, from an informant, or through interaction with the environment. These concern automata, grammars, rewriting systems, pattern languages or transducers. Providing a flexible framework for data analysis and model building, this text focuses on the statistical methods and models that can help predict the expected value of an outcome, dependent, or response variable. 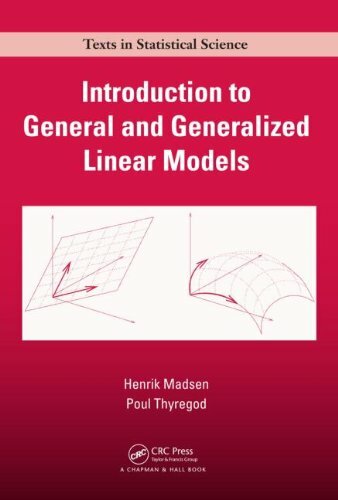 It offers a sound introduction to general and generalized linear models using the popular and powerful likelihood techniques. 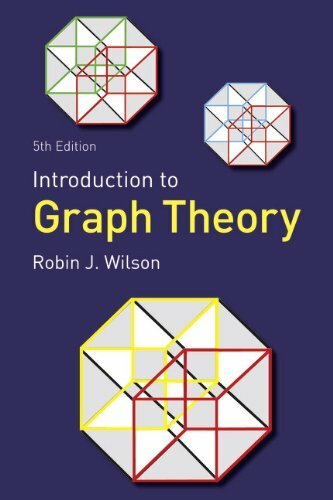 Introduction to graph theory, 5th ed. 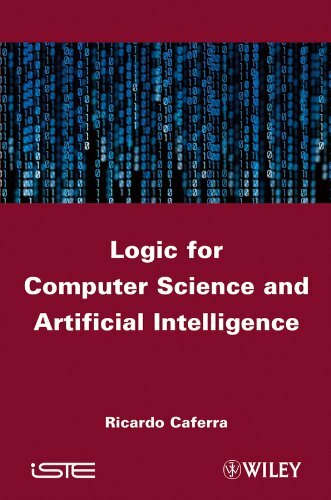 This book is designed as a supplement to an introductory undergraduate or graduate course for mathematics, science and engineering students of all disciplines. the text covers all major aspects of engineering statistics, including descriptive statistics, probability and probability distributions, statistical test and confidence intervals for one and two samples and curve fitting, correlation, regression, chi-square tests, and analysis of variance. The book continues to maintain a student-friendly approach and numerical problem solving orientation. 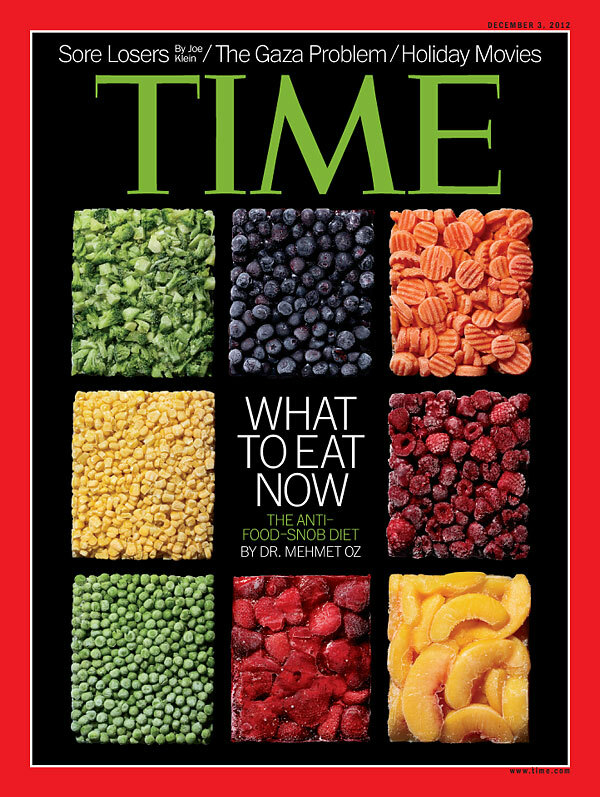 Presentations are limited to very basic topics to serve as an introduction to advance topics in those areas of discipline. 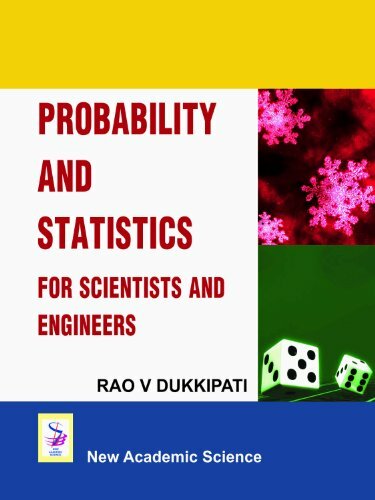 The purpose of the book is to present the principles and concepts of Probability and Statistics as relevant to student learning. Table of Contents: Numerical Descriptive Measures/ Probability/ Random Variables and Probability Distributions/ Sampling Distributions/ Estimation/ Hypothesis Testing/ Curve Fitting, Regression and Correlation/ Chi-Square Tests/ Analysis of Variance/ Appendices. The final chapter is dedicated to key topics such as spurious relationships, autocorrelation in regression, and multiple time series. 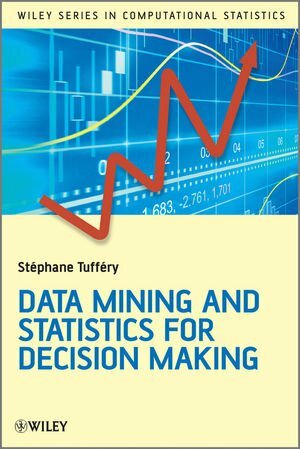 Throughout the book, real-world examples illustrate step-by-step procedures and instructions using statistical software packages such as SAS®, JMP, Minitab, SCA, and R. A related Web site features PowerPoint slides to accompany each chapter as well as the book’s data sets. 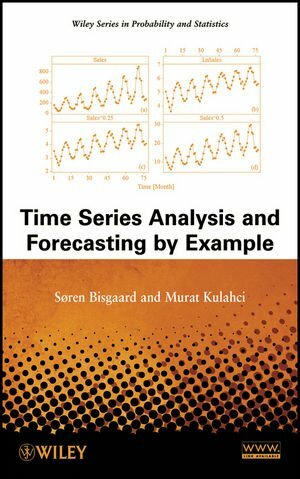 With its extensive use of graphics and examples to explain key concepts, Time Series Analysis and Forecasting by Example is an excellent book for courses on time series analysis at the upper-undergraduate and graduate levels. it also serves as a valuable resource for practitioners and researchers who carry out data and time series analysis in the fields of engineering, business, and economics. 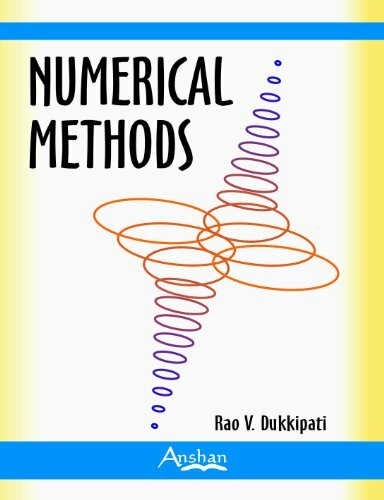 Numerical Methods has been specifically written to serve as a textbook for mathematics, science and engineering students of all disciplines. The text covers all major aspects of numerical methods, including numerical computations, matrices and linear system of equations, solution of algebraic and transcendental equations, finite differences and interpolation, curve fitting, correlation and regression, numerical differentiation and integration, and numerical solution of ordinary differential equations. The book maintains a student-friendly approach and numerical problem solving orientation. Presentations are limited to very basic topics to serve as an introduction to advanced topics in those areas of discipline. The purpose of the book is to present the principle and concepts of numerical methods as relevant to student learning. 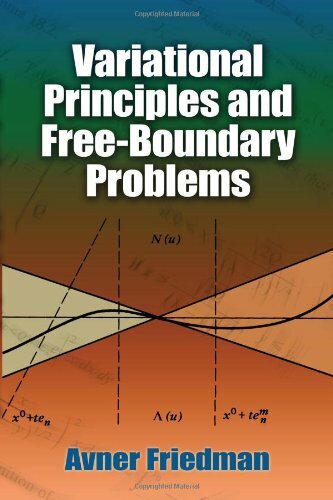 The numerous worked examples and unsolved exercise problems are intended to provide the reader with an awareness of the general applicability of principles and concepts of numerical methods. An extensive bibliography to guide the student to further sources of information on numerical methods topics covered in this book is provided at the end of the book. Answers to all end-of-chapter problems are given at the end of the book. 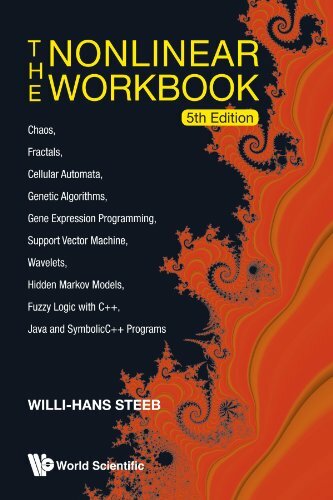 The nonlinear workbook : chaos, fractals, cellular automata, genetic algorithms, gene expression programming, support vector machine, wavelets, hidden Markov models, Fuzzy logic with C++, Java and SymbolicC++ programs, 5th ed. The Nonlinear Workbook provides a comprehensive treatment of all the techniques in nonlinear dynamics together with C++, Java and SymbolicC++ implementations. The book not only covers the theoretical aspects of the topics but also provides the practical tools. To understand the material, more than 100 worked out examples and 150 ready to run programs are included. New topics added to the fifth edition are Langton’s ant, chaotic data communication, self-controlling feedback, differential forms and optimization, T-norms and T-conorms with applications. The analysis of protein-protein interactions is fundamental to the understanding of cellular organization, processes, and functions. Recent large-scale investigations of protein-protein interactions using such techniques as two-hybrid systems, mass spectrometry, and protein microarrays have enriched the available protein interaction data and facilitated the construction of integrated protein-protein interaction networks. The resulting large volume of protein-protein interaction data has posed a challenge to experimental investigation. 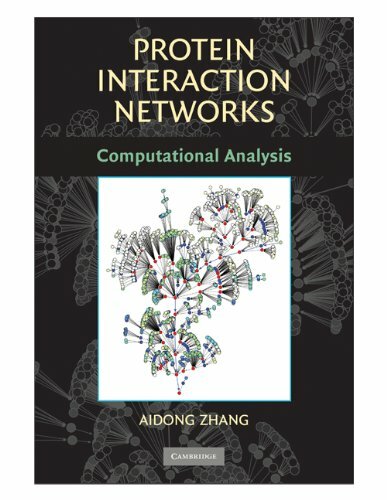 This book provides a comprehensive understanding of the computational methods available for the analysis of protein-protein interaction networks. It offers an in-depth survey of a range of approaches, including statistical, topological, data-mining, and ontology-based methods. The author discusses the fundamental principles underlying each of these approaches and their respective benefits and drawbacks, and she offers suggestions for future research. 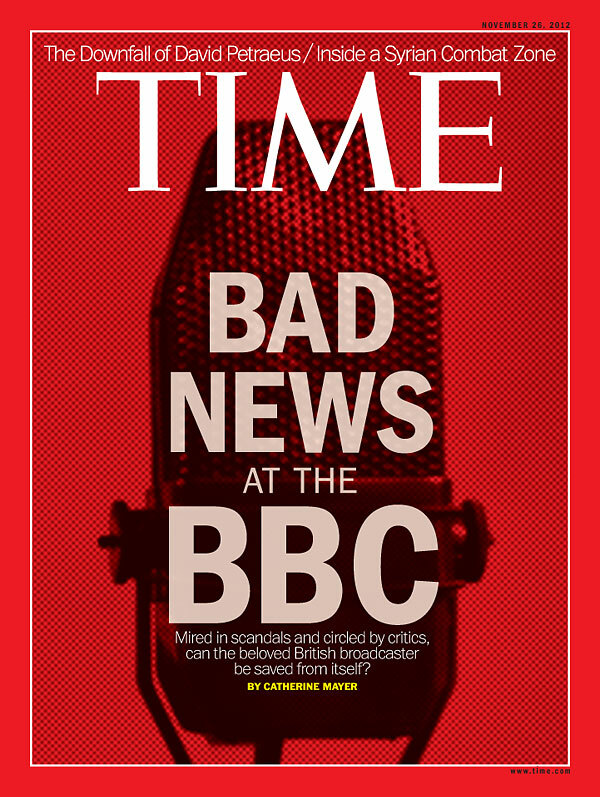 Place of Publication Southampton, U.K. The evaluation of electromagnetic field coupling to transmission lines is an important problem in electromagnetic compatibility. The use of the transmission line (TL) approximation theory has permitted the solution of a large range of problems (e. g. lightning and EMP interaction with power lines). However, the continual increase in operating frequency of products and higher-frequency sources of disturbances (such as UWB systems) makes TL basic assumptions no longer acceptable for a certain number of applications. In the last decade or so, the generalization of classical TL theory to take into account high frequency effects has emerged as an important topic of study in electromagnetic compatibility. This effort resulted in the elaboration of the so-called “generalized” or “full-wave” TL theory, which incorporates high frequency radiation effects, while keeping the relative simplicity of TL equations. This book is organized in two main parts. 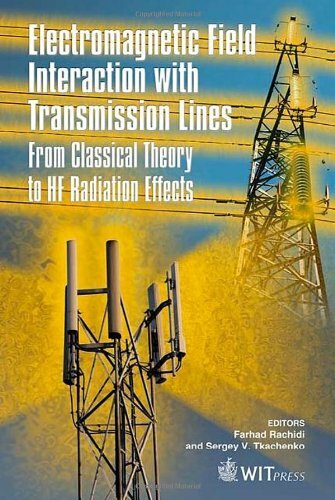 Part I presents consolidated knowledge of classical transmission line theory and different field-to-transmission line coupling models. 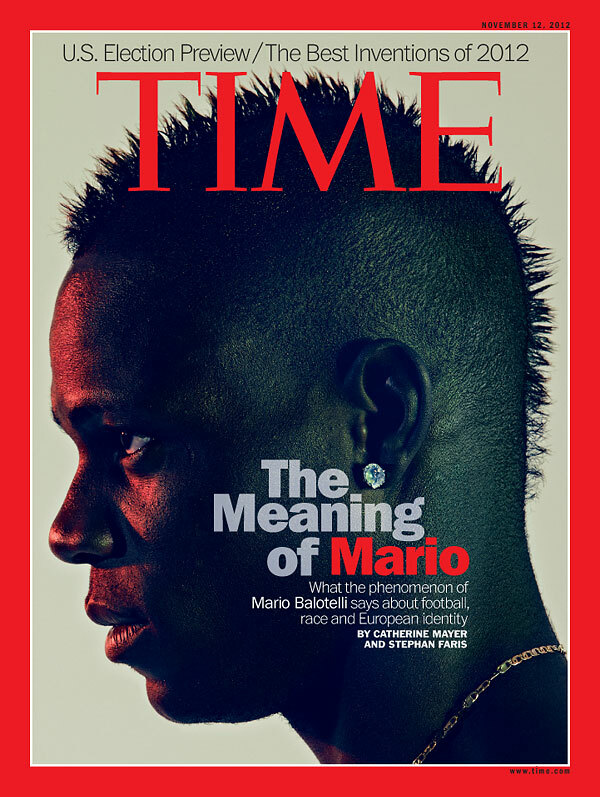 Part II presents different approaches developed to generalize TL Theory. 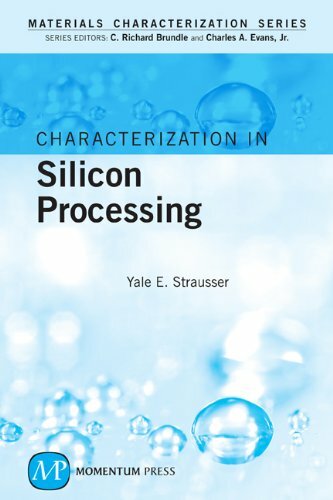 Editors Yale Strusser, C. Richard Brundle and Charles A. Evans, Jr.
With a focus on the use of materials characterization techniques for silicon-based semiconductors, this volume in the “Materials Characterization” series focuses on the process flow of silicon wafer manufacture where materials properties, processing and associated problems are brought to the fore. The book is organized by the types of materials commonly associated with integrated silicon semiconductor circuits and the typical processes involved for each such material, including deposition, thermal treatment, and lithography. 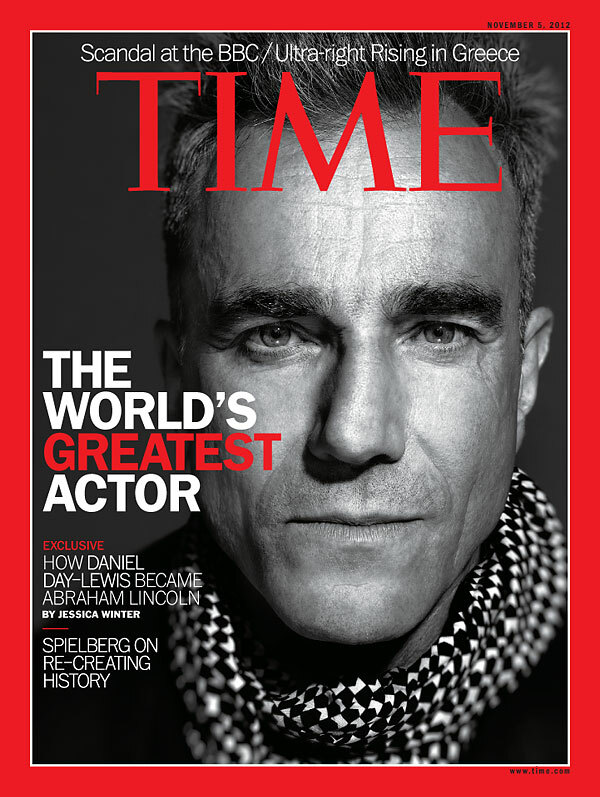 Readers will find features such as: the essential processes of Silicon Epitaxial Growth; coverage of Polysilicon Conductors, Silicides, Aluminum and Copper-based Conductors, Tungsten-based Conductors; and concise summaries of major characterization technologies for silicon and related semiconductor materials, including Auger Electron Spectroscopy, Energy-Dispersive X-Ray Spectroscopy, Neutron Activation Analysis and Raman Spectroscopy. Bonds and bands in semiconductors, 2nd ed. This classic work on the basic chemistry and solid state physics of semiconducting materials is now updated and improved with new chapters on crystalline and amorphous semiconductors. 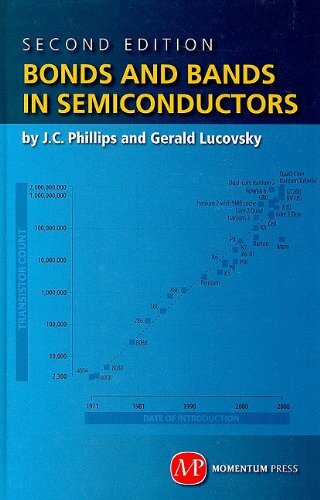 Written by two of the world’s pioneering materials scientists in the development of semiconductors, this work offers in a single-volume an authoritative treatment for the learning and understanding of what makes perhaps the world’s most important engineered materials actually work. Readers will find: the essential principles of chemical bonding, electron energy bands and their relationship to conductive and semi-conductive material behavior; the coverage on elastics and piezoelectric constants, lattice vibrations, charge densities, optical spectra, thermo-chemistry and other key elements of semiconductor behavior and function; and, new chapters on crystalline semiconductor interfaces, amorphous semiconductors and crystalline/amorphous interfaces. Designed for the one-term course in trigonometry, the Third Edition incorporates all of the many teaching and learning tools that have made Zill’s texts a resounding success. A rich pedagogy and an extensive supplements package make this text a must-have resource for students and instructors alike. Zill takes care to include a full set of engaging and motivating features for students including, a wide range of word problems and specific applications, historical accounts of mathematicians, and a strong variety of relevant exercises. These extensive exercises give students the opportunity to test their comprehension, challenge their understanding, and apply their knowledge to real-world situations. This advanced graduate-level text examines variational methods in partial differential equations and illustrates their applications to a number of free-boundary problems. Detailed statements of the standard theory of elliptic and parabolic operators make this treatment readable for engineers, students, and nonspecialists alike. Each chapter concludes with several problems and exercises. The subject of special functions is often presented as a collection of disparate results, which are rarely organised in a coherent way. This book answers the need for a different approach to the subject. The authors’ main goals are to emphasise general unifying principles coherently and to provide clear motivation, efficient proofs, and original references for all of the principal results. 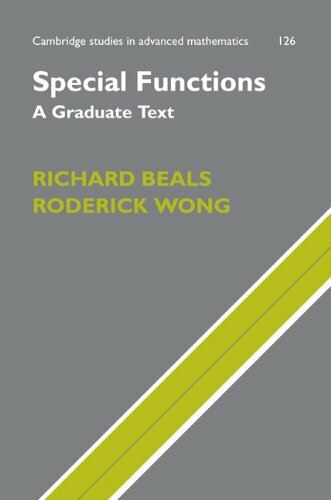 The book covers standard material, but also much more, including chapters on discrete orthogonal polynomials and elliptic functions. The authors show how a very large part of the subject traces back to two equations – the hypergeometric equation and the confluent hypergeometric equation – and describe the various ways in which these equations are canonical and special. Providing ready access to theory and formulas, this book serves as an ideal graduate-level textbook as well as a convenient reference. 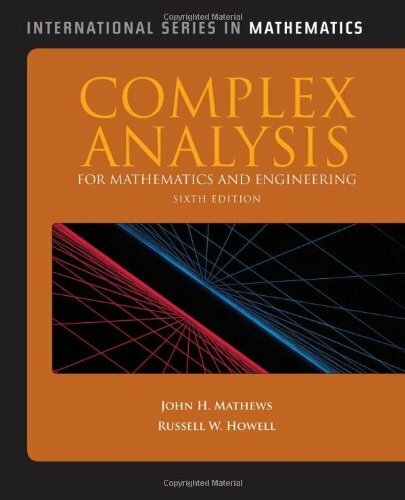 Complex analysis for mathematics and engineering, 6th ed. Introduction to information systems : enabling and transforming business, 3rd ed. Remote Access for McGraw-Hill’s AccessEngineering eBooks Now Available! Access this database now! 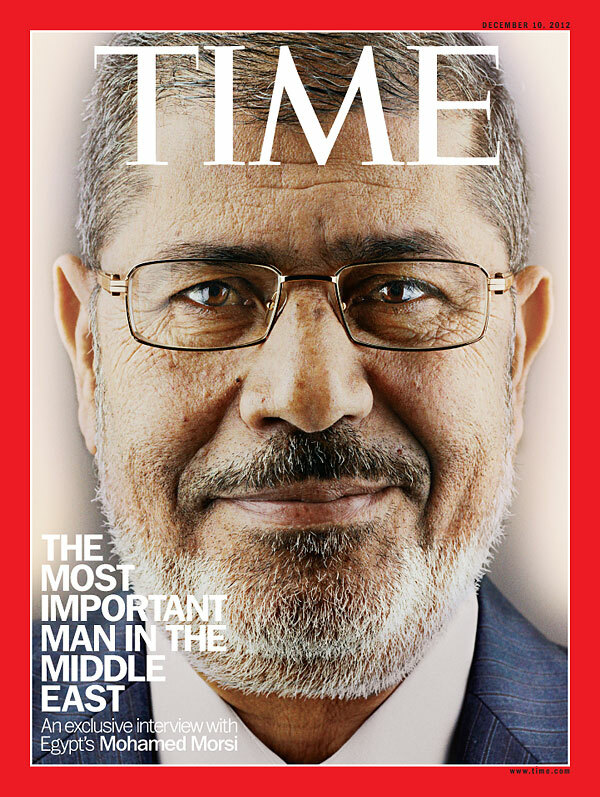 Click on this image. McGraw-Hill’s Access Engineering Library Remote Access is now available at EnggLib! Gain access to more than 250 electronic books on 14 major areas of engineering through this renowned online resource even outside the UP DilNet IP ranges. Check out the rest of EnggLib’s e-book subscriptions here. For more information, contact us at reference@engglib2.upd.edu.ph or call us at 981-8500 local 3251. To provide students with a strong foundation of engineering practices. Instructors and students benefit greatly from thoughtful methods of assessing student learning. The ninth edition makes PowerPoint presentations available to instructors that include embedded assessment questions. During a lecture, the instructor can present material using PowerPoint, pose a question to the students concerning that material, and allow students to respond to the question. Results from student responses are immediately available to the instructor, providing real time information about the students’ comprehension of the material. This immediate feedback allows the instructor go back and revisit material the students did not comprehend, or to continue presenting new material if comprehension is satisfactory. Every new copy of the book now comes with access to Video Solutions and a Pearson eText. Video solutions are complete, step-by-step solution walkthroughs of representative homework problems. The Pearson etext is a complete on-line version of the book that includes highlighting, note-taking and search capabilities.